The decision whether or not to invest in portfolio servicing can be critical to the success of your business, but the right choice is not always clear. To illuminate the factors influencing this decision process we created the "Buy vs. Build" comparative analysis white paper. Fill out the form on the right to receive our "Buy vs. 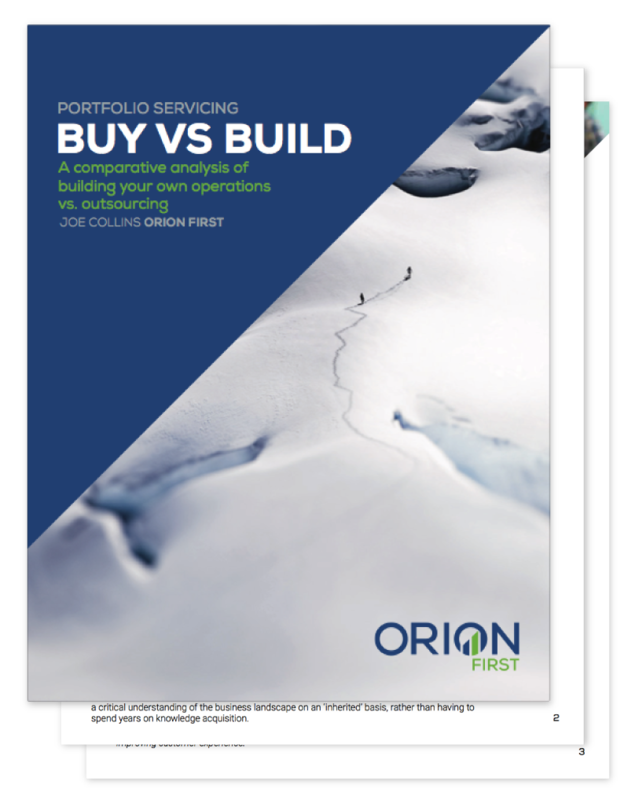 Build" portfolio servicing comparative analysis white paper.